I am a big believer in the importance of strength training for cyclists. Whether its for improved on the bike performance or for the fact that there is more to life than cycling, even for wannabe racers, I think all cyclists should incorporate strength training into their training at some point in the season. But this post isn’t about why cyclists should strength train, I already have a post on that which you can check out for the full argument by clicking here. 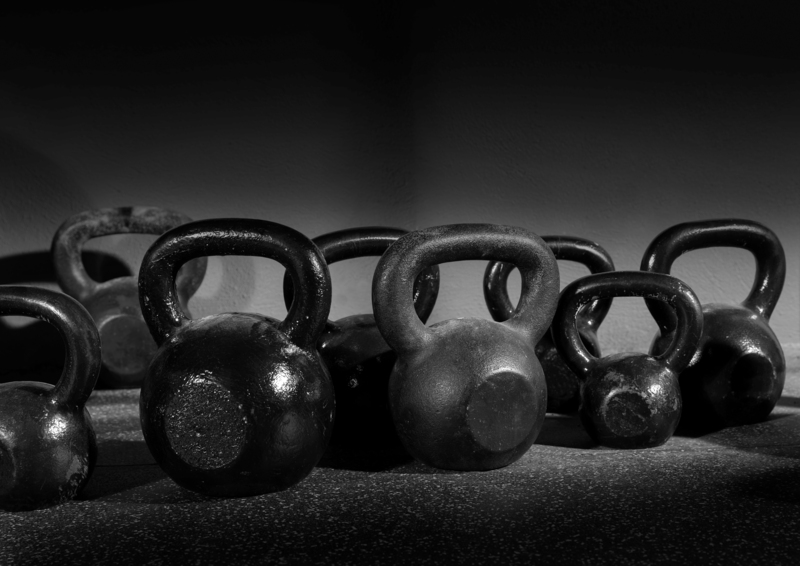 When producing maximum wattage is the goal, strength training becomes even more important. Power is equal to force multiplied by velocity or, put another way, how much torque you can put through the pedals times leg speed. If you want to increase your power output, you can either increase force or velocity. Velocity is worked on on the bike but force is developed in the gym. As I have been promising in my last couple blog post, I am going to share with you all how I am training in the gym as part of my “Training Like a Track Cyclist” program. I have been fine tuning this program over the last two weeks and I think I’ve finally gotten it right. I discussed the principles of strength training for track sprinters in my post on “How to be a Track Sprinter” but lets go over some of the basics again. Rep ranges depend on the goal of the exercise. For strength, 6 reps at max and 4 to 15 for power. Each exercise is done for 3 or 4 sets plus warm ups. All movements are done quickly and explosively to simulate race speed. Going slow makes you slow. Rest periods between lifts are a minimum of 2 minutes. Each set needs to be done at maximum intensity so full recovery between sets is required. So take more rest if needed. 3 lower body exercises per session. One bilateral movement (squat, deadlift) for core strength and two unilateral lifts since you only pedal with one leg at a time. During the general phase, you do 2 strength lifts and 1 power lift and during the specific phase, you do 1 strength lift and 2 power lifts. 2 upper body movements, one push and one pull in the same plain, so you can hold on to the bars. I developed two routines in order to keep things fresh and hit different muscles that I switch between through the week. Since I workout Monday, Wednesday, and Friday, one week it will be 1-2-1 and the next week it will be 2-1-2. Now this program is set in stone. Exercises can be switched out for similar movements if you prefer one over the other or if you machines or free weights. But I would not change out squats of single leg press. Those moves are your bread and butter for building leg strength. I would recommend keeping deadlifts in the program but if you are going to switch it for something else switch it for Romanian Deadlifts. As promised there is the strength training program I am following for the next 2 months as a pretend to be a track sprinter. So far I am seeing good gains for my lifts but that is normal when starting lifting or getting back into it. Make sure you keep coming back in order to stay completely up to date on how my training is going.